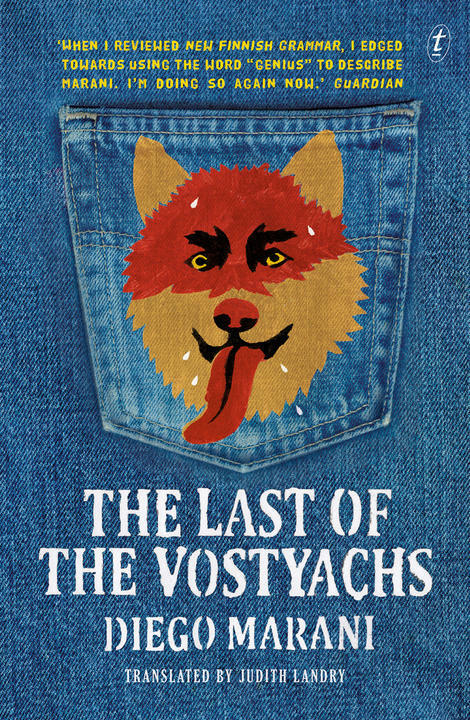 Watch a short film based on Diego Marani’s The Last of the Vostyachs. The Sydney Morning Herald says the author’s latest novel ‘shows his extraordinary skills and erudition’; Lisa Hill calls it ‘a work of comic genius’. You can also watch an interview with Diego Marani at the Sydney Writers' Festival here, listen to him on ABC radio and read an interview with him at the NZ Listener.